Use these resources from USDA and Extension Partners as you learn more about healthy eating for kids! 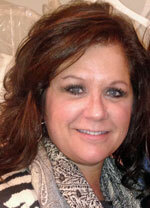 There is a lot of information on the Web - how do you know what is accurate? 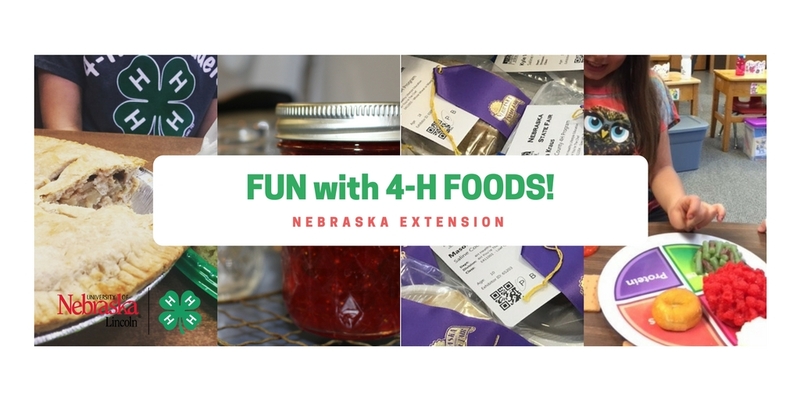 Use these resources for researched-based nutrition education materials for kids to help with 4-H projects or just plain FUN! 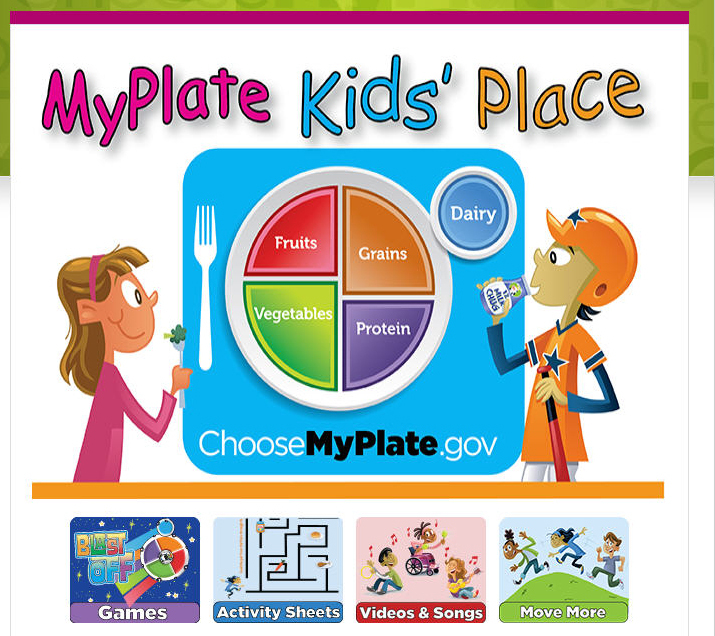 MyPlate Kids' Place for Parents and Educators has resources that can help children make healthier choices. ChooseMyPlate.gov offers science-based advice to help kids and their parents build healthy meals and maintain or achieve a healthy weight. MyPlate Kids' Place provides online resources and tools for children to help them make wise choices in a fun and appealing way. Parents and teachers are invited to use the MyPlate Kids' Place resources to deliver credible information and find "teachable moments" that will influence children's choices at home and at school. 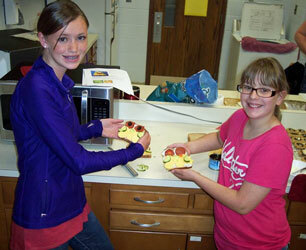 Explore Kids a Cookin' from Kansas State University Extension where "Cooking is Fun". Kids a Cookin' shares with children the fun and skills of cooking. 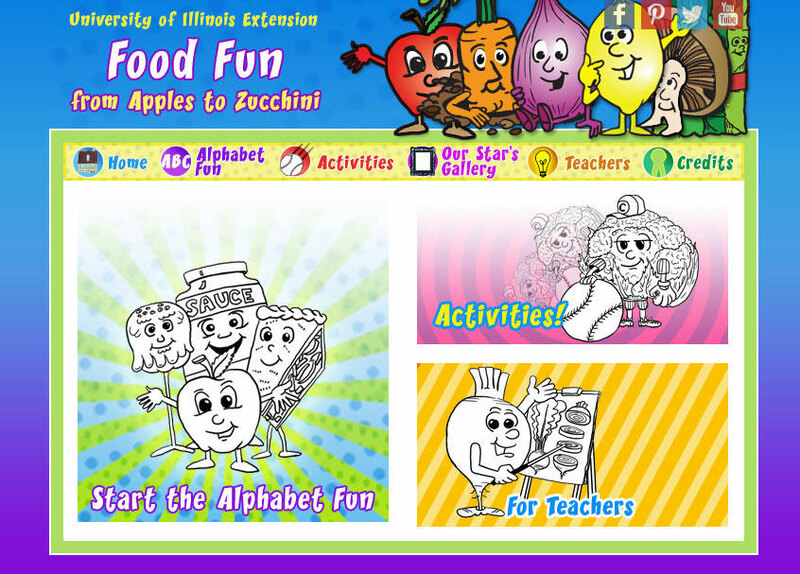 Explore fun with food from the University of Illinois Extension! Looking for something interesitng for an upcoming science fair? Want to focus on food? Explore simple experiments and activities that Penn State University has to offer for food science! Explore eXtension for objective, research-based and credible information you can use every day to improve your life! There are lots of resource areas to choose from for communities, families, and youth, as well as many related to agriculture. 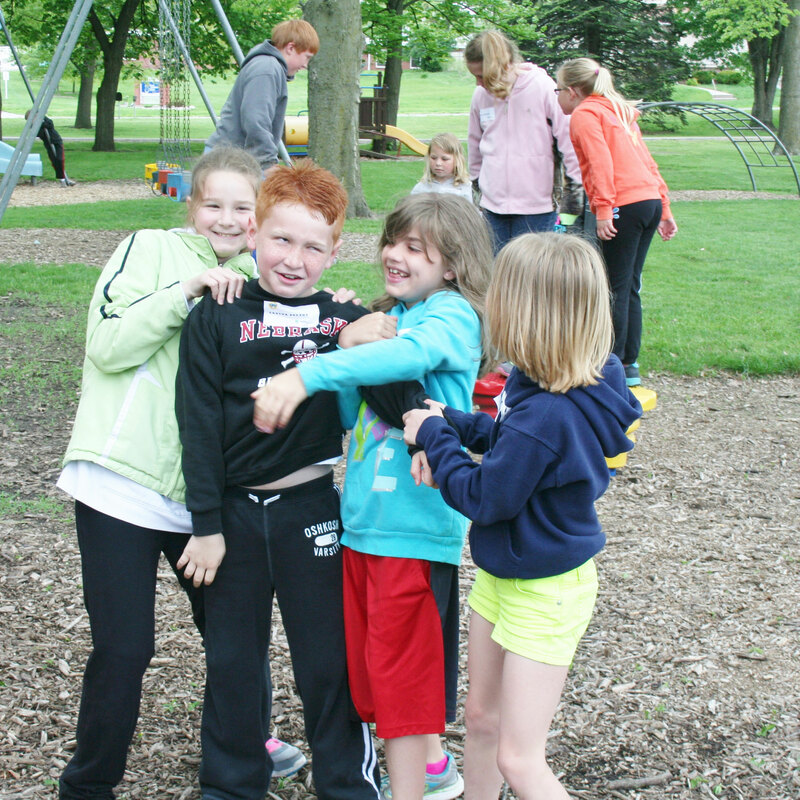 Look at some of the terrific ideas under Food, Families, and Fitness for some fune with your 4-H'ers and your family!